Freeing up your hands underwater is a must for safe diving practices, but when night diving or hunting you usually have your hands full. 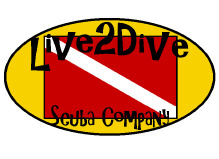 You need to watch your gauges and adjust your buoyancy amongst other things when underwater. Having your dive light, camera, or measuring device attached to a lanyard allows you to drop the hand-held item, yet it keeps it within reach at-all-times. 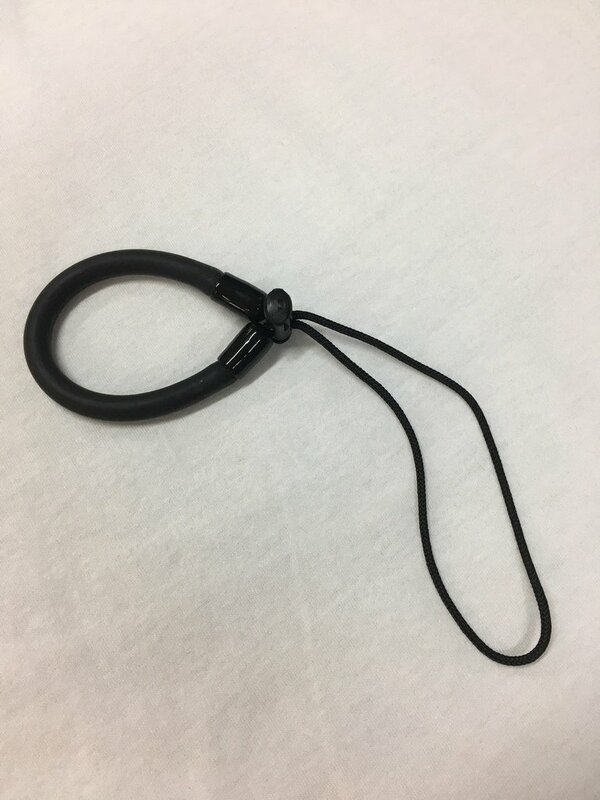 This Trident Latex Wrist Safety Lanyard is the perfect item to keep your hands free, but the necessary tools easily within reach. Constructed of stretch latex for easy hand entry and a durable nylon line attached to the lanyard which can be threaded and looped to secure the accessory item. Lanyard has a barrel lock slide fastener to custom fit your wrist size. Lanyard makes a great save-a-dive-kit item.